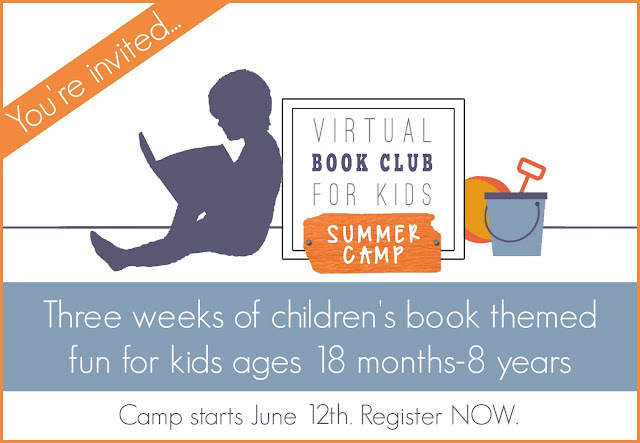 We are announcing our 2017 Virtual Book Club for Kids Summer Camp today!! After taking a summer off (after I had a new baby) we are back and really excited to have fun creating and exploring books with you this summer! Virtual Book Club Summer Camp includes THREE weeks of children's book themed crafts and activities for kids ages 18 months to 8-years-old. This year we will be providing more summer camp resources to more kids! To make camp extra awesome this year, we're breaking it down into three age groups and we will be providing different activities and books to cater to each age group. Each group will be led by a different specialist who will provide resources, activities, and tips to help you have a great camp experience. 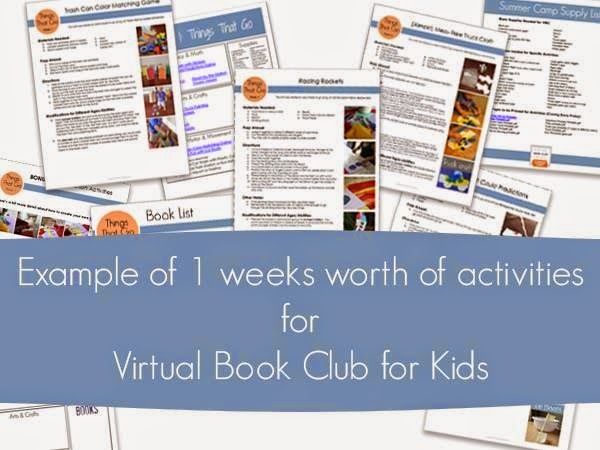 membership to a private Virtual Book Club Summer Camp Facebook group where you can chat with our VBC "Camp Specialists" (that's us) and other participants, get tips, other creative ideas, and additional resources. 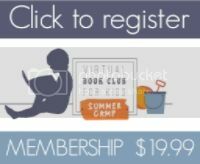 We are offering Virtual Book Club Summer Camp membership for a special price of $14.99 from April 29th through May 14th. After May 14th the price will be $19.99. You may want to sprinkle the activities throughout the summer every few weeks or do them along with us each day. Sessions are scheduled for the weeks of June 12th, June 19th, and June 26th. 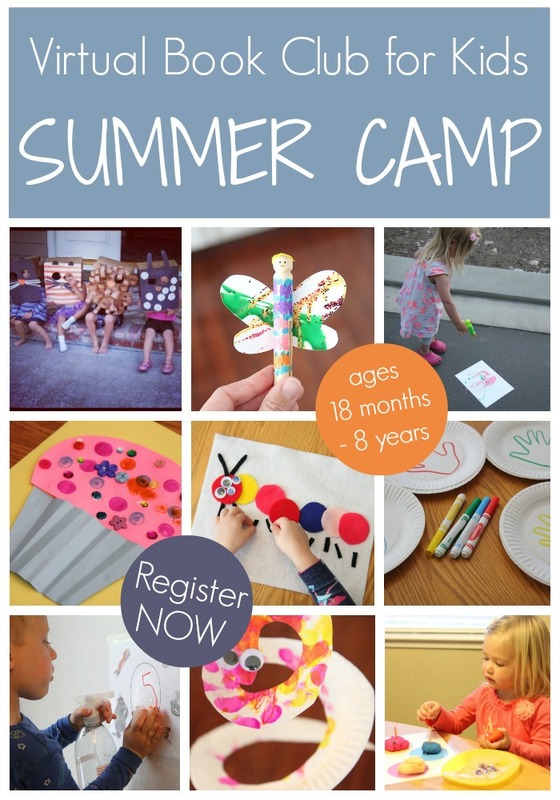 Every activity in our VBC Summer Camp will be simple, have easy to get materials, and will be geared towards kids ages 18 months - 8-years-old. I can't wait! Hope to see YOU at camp this summer! Is there a discount if you need to purchase 2 different age groups?